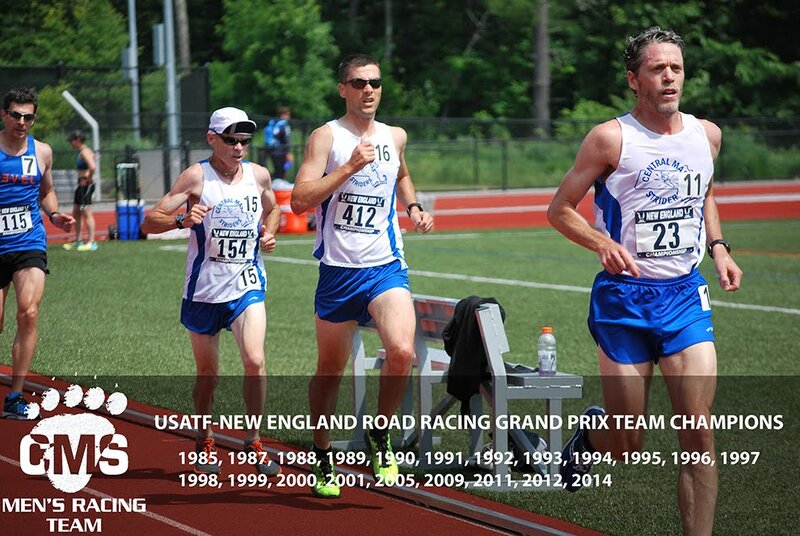 Dan Vassallo led the charge for the CMS men’s open team with a 7th place overall finish at the USATF New England 10 mile road race championship in Amherst, MA. The race committee for the 39th Annual Jones Group Realtors announced a two hour delayed start to give racers ample time to deal with an expected snow fall across New England over the weekend. The weather for the 1:00 start time was cloudy, in the mid 30’s, with a light drizzle. 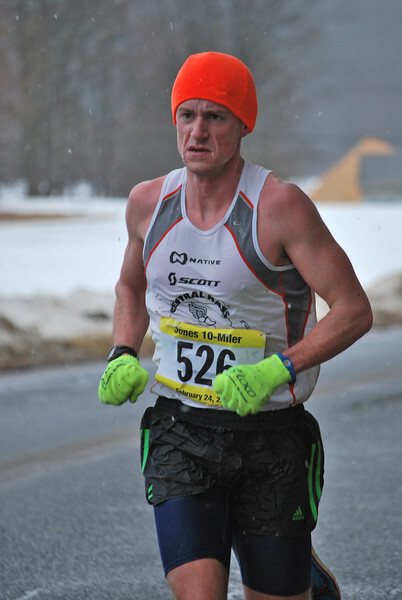 Racers did embark on light flurries off and on during the race. However, the footing was decent throughout the course. 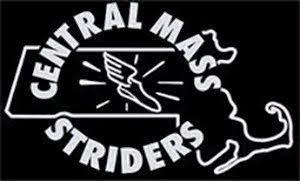 The CMS men’s open team placed 4th out of 17 teams. Meanwhile, the CMS Masters Team placed 2nd overall out of 11 teams. They were led by Jason Porter who placed 39th overall and was the 4th overall master. He and Joe Shairs (46th, 5th master) were able to score down into the open team as the 4th and 5th scoring members. 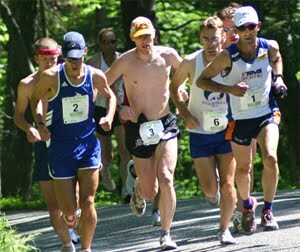 CMS will be looking forward to the New Bedford Half Marathon on March 17th which plays host to the 2nd USATF New England Championship race in the series. 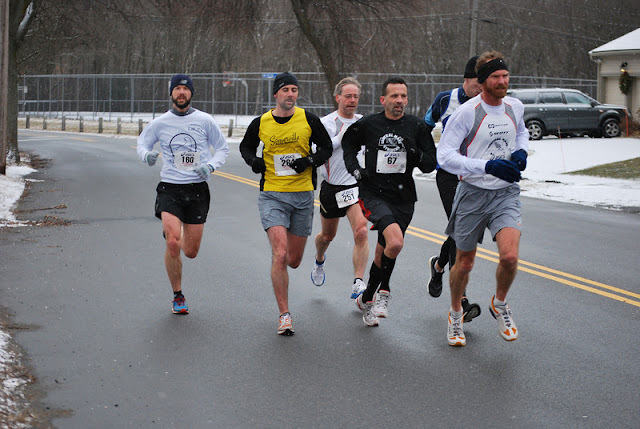 CMS Race--Every Saturday @ 9:00 a.m.
CMS runners Jim Pawlicki (160), Martin Tighe (251), Dave Dunham (67), and Jason Porter in front at mile 2 at The Great Stew Chase 15K in Lynn.